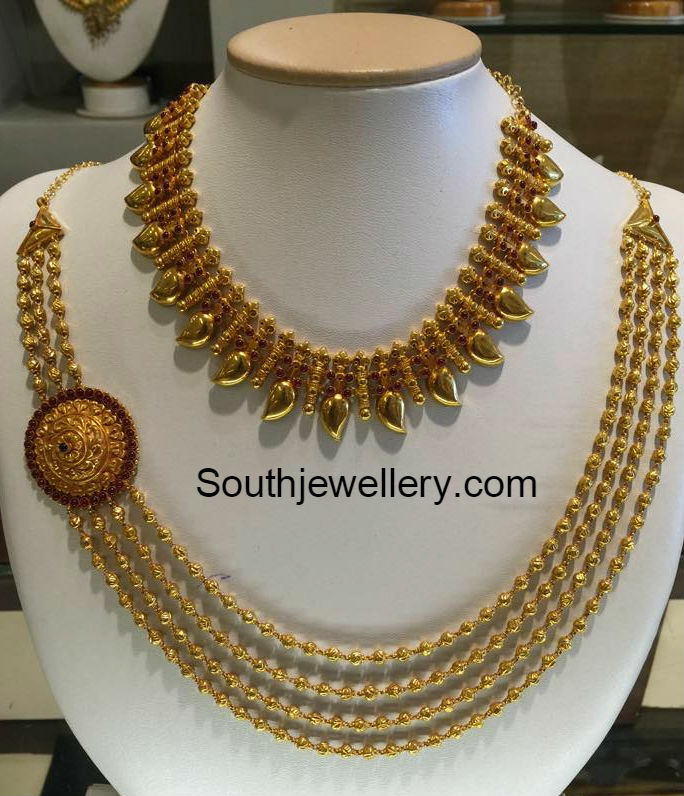 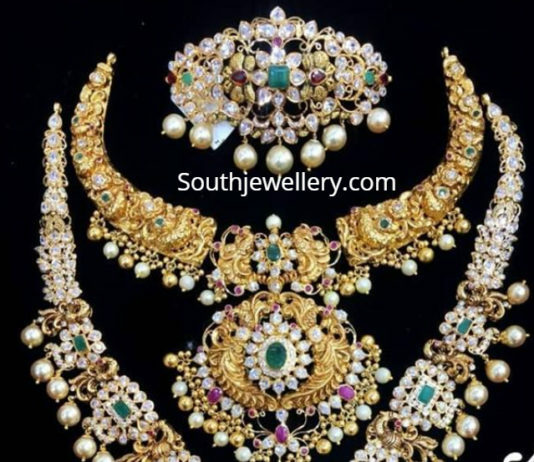 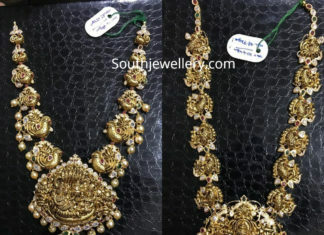 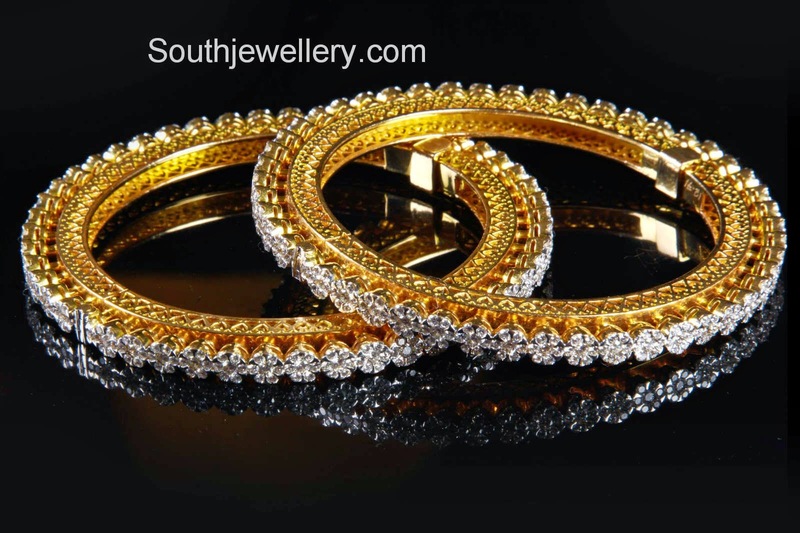 22 Carat gold polki diamond necklace and earrings by Kalasha Fine Jewels, Hyderabad. 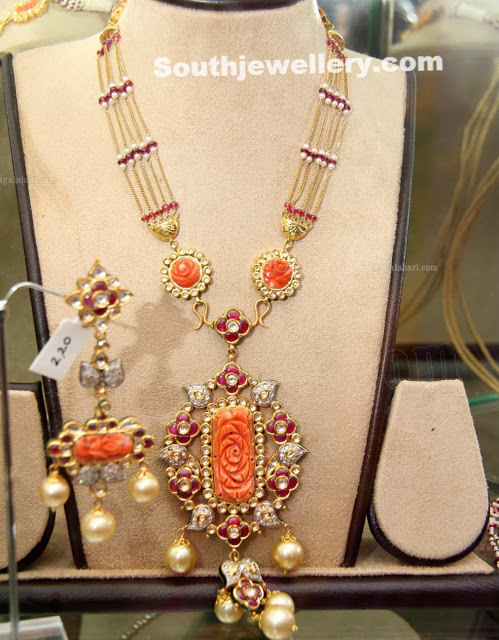 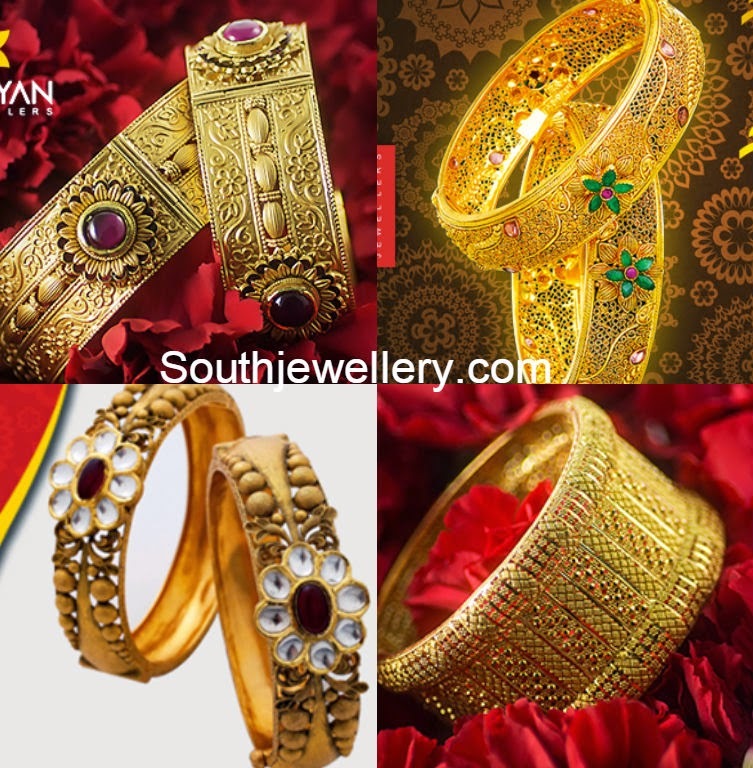 22 carat gold antique necklace studded with diamond polkis and cabochon rubies by Khanna Jewellers. 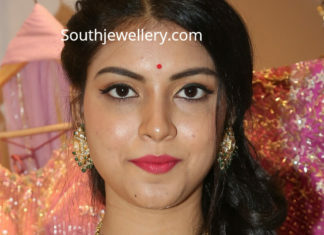 Mannara Chopra in a polki navrathan necklace paired with matching earrings by Kalasha Fine Jewels, Hyderabad. 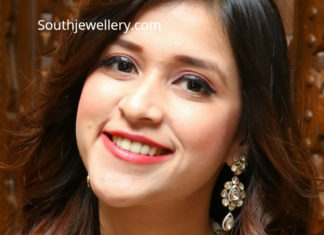 Mannara Chopra in a two layered polki diamond necklace paired with matching earrings by Kalasha Fine Jewels.